Zarah Hussain, an artist currently working on an installation for the Barbican and Sarah Hart, professor of mathematics at Birkbeck will discuss maths in art. In particular geometry, symmetry, pattern, symbolism and the historical context of these. Po must do the impossible and train a village full of his fun-loving, clumsy brethren to become the ultimate band of Kung Fu Pandas. Book online at www.stowfilmlounge.com or on the door. 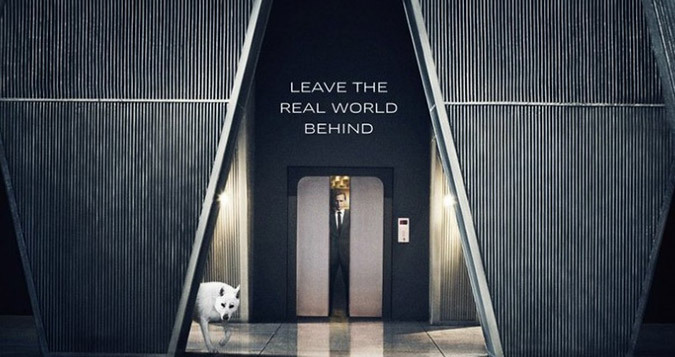 Dr. Robert Laing (Tom Hiddleston) is the newest resident of a luxurious apartment in a high-tech concrete skyscraper but as power outages become more frequent the building becomes a battlefield in a literal class war. Saturday 12th November: The Goonies and Close Encounters of the Third Kind. The Ideas Kitchen – Ever heard of a great idea over dinner? The ideas kitchen is where great ideas become great projects in your community. It’s where local people pitch ideas to their neighbours who vote for the project they’d like to see realised. Applications to Pitch are now open! If you have a creative idea that will benefit your community, and you live, study or work in Waltham Forest, you can submit an idea to the community board to pitch your idea at the next Community Dinner on 19th November here at Gnome House. Applications are open until Sunday 16th October. The Lovebop family disco is returning on Sunday 6th November from 1-4pm. Perky Blenders will be on the Gnome House terrace on weekdays with their ever-popular coffee wagon. Times are 7 – 10.30am but poor weather may prevent coffee being served – so please follow @perkyblenders for time and date changes. This new four week partner dance course at Gnome House will teach you the basic moves to dance to 6 count jive to the music of the 40’s and 50’s. Once completed, you can build on your skills by learning 8 count Lindy Hop dance moves. This fun one hour interactive Charleston Workshop is aimed at families to dance and develop a new skill. 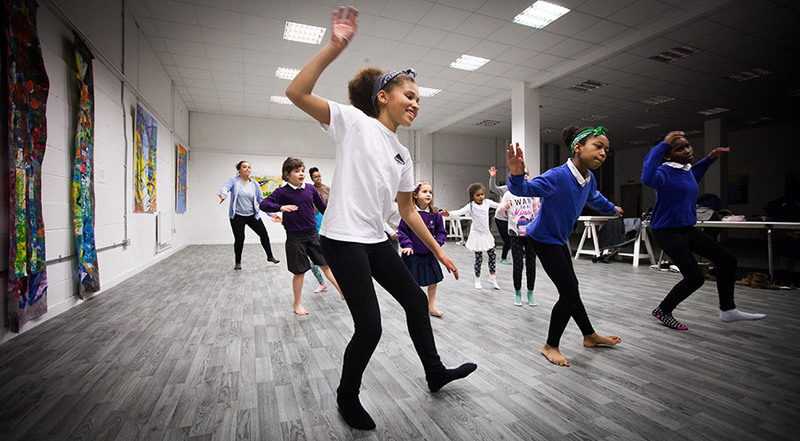 You will learn classic Charleston moves such as the ‘Black Bottom’ and ‘Grannies Kneecaps.’ As this is an energetic workshop, the suggested age for children to attend is 5 and over. Please note, children MUST be accompanied by adults, and cannot attend on their own. 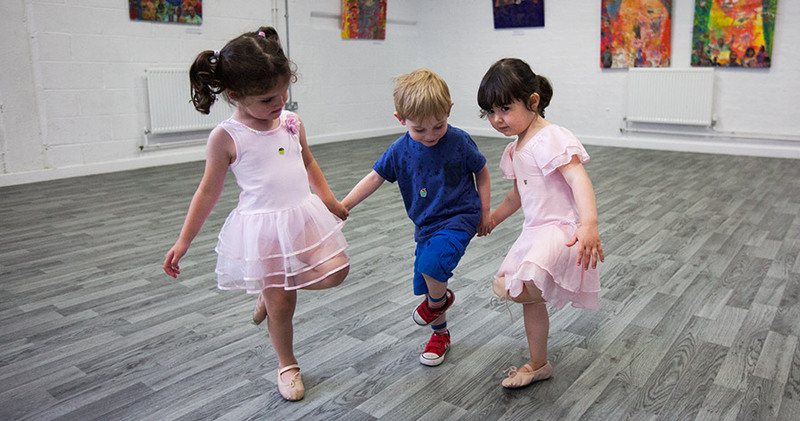 Mulberry Dance classes for 2–4 year olds are on Thursdays from 10.45 – 11.45. The Youth Club is for 10-14 year olds and will from 11.30am-2.30pm on Saturday’s from 24 September to 3rd December (exc half term). 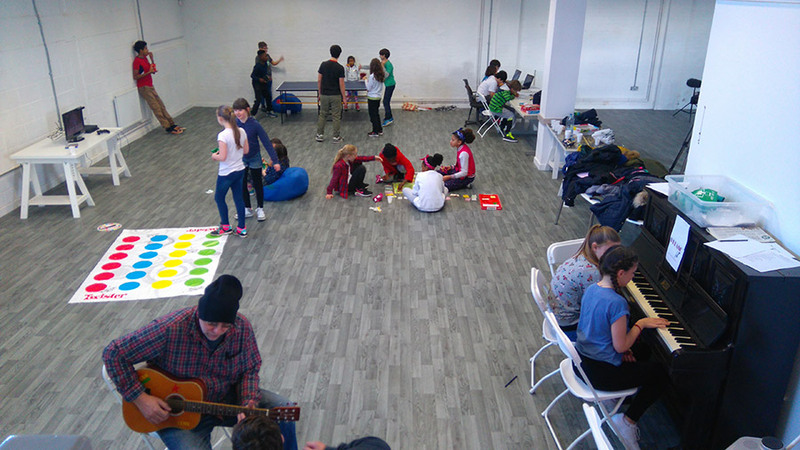 We are tremendously grateful to William Morris Big Local who are funding the Youth Club. Have fun, get fit and learn street dance techniques and routines with Josh Franklin of New Movementz. The amount of Female drummers is rising, but there’s still not many; why? Are girls encouraged to drum? Are they not? We also explore the history of Female drummers. Talk is led by local drummer Amie McBye. FREE. Please email Amie spiderwebs15@hotmail.com for info/to book a space. Learn how to drum with local drummer Amie McBye. We will also go out after class fortnightly (for dinner, a gig etc, the group decides) to get to know and support each other. Let’s get more women drumming! 9 week course, £72. Please contact Amie spiderwebs15@hotmail.com for info/to book a space. Move17 is a fun class for those who want to learn dance routines by famous choreographers. Our last project was choreographed by Akram Khan with 1000 Londoners in Trafalgar Square in July. We also learn how to create our own dance pieces. Open to all, no previous dance experience necessary. Saturdays 10.30-12pm for 6-16 year olds. Enjoy time in a safe environment where you can be share, be creative and learn to print making. Gnome House Copyright © 2019.